152 available yachts at this destination! 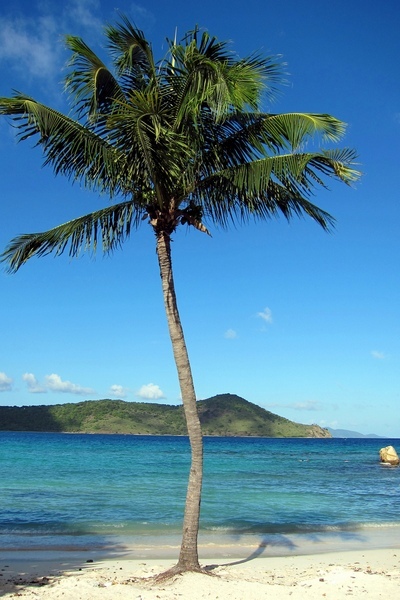 British Virgin Islands- Roughly 50 islands and cays to explore-Check out our top picks! Enjoy a Caribbean experience like no other with Sunreef Yachts Charter and the British Virgin Islands. Guests have the option of a luxury catamaran, sail, or motor yacht to charter. Your customized travel needs will be met with our professional charter services. We provide crewed charters offering top quality service to fully enjoy your holiday. Cruising the beautiful, tranquil islands of the BVIs you will encounter picturesque views of lush green mountain tops and powdery white sand beaches. The BVI’s are the ultimate sailor’s paradise with ideal wind speeds and subtropical climates lasting throughout the year. There are several destinations not to miss on your BVI charter with roughly fifty islands and cays. Your luxury catamaran will draw you close to the island shores of Tortola, the largest and liveliest island of the BVIs. Filled with a variety of outdoor adventures such as horseback riding on deserted beaches and hiking through rustic nature trails you will soon discover the beauty of Tortola. Strolling through bustling Main Street in Road Town, you will find local spices, rums, hand crafted jewelry and local art work. Filled with a variety of restaurants and cafes, on this island you will be introduced to West Indie flavors with a local island flare. On your BVI charter you can taste one of the local favorites of Tortola such as a delicious West Indies roti. If you are interested in the nightlife of the BVIs Tortola is the place to be, featuring local and traveling bands preforming nightly. Full moon parties at the Bomba Shack have put this local surfer’s hangout on the map. For a memorable aquatic adventure, sail your luxury catamaran to the angelic island of Anegada, home to the 18-mile long Horseshoe Reef, the largest in the Caribbean. For centuries ships had become lost in this treacherous reef, now these wrecks lure in an abundance of tropical sea life. This is the ideal spot for snorkeling and diving. With several deserted beaches to make your own, relax on the shore while watching the calm, clear blue seas stretch into the distance admiring your super yacht awaiting your return. If you enjoy lobster Anegada is home to the most delicious in the Caribbean. 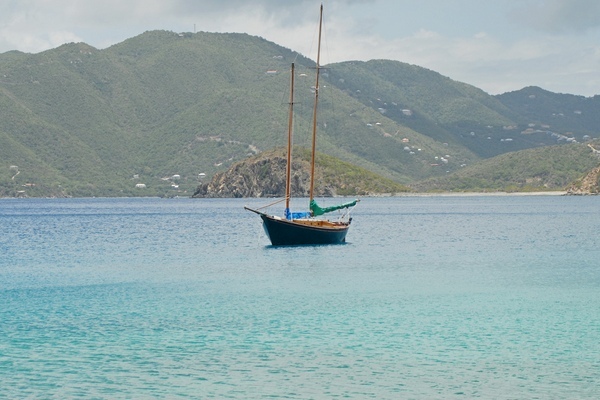 Escape with your BVIs charter to Virgin Gorda. “The Bath’s” of the island are definitely a unique sighting. This unusual geologic formation of granite boulders has water flowing over the scenic grottoes and out into the open sea. Covered with bright tropical flowers this island is something to marvel. See why snorkeling is at its best off the shores of Virgin Gorda. Treat yourself to the breathtaking views and tranquility of Peter Island. On this island you can pamper yourself to one of the most exclusive SPA escapes the Caribbean has to offer. Peter Island is privately owned, but BVI charter guests have full access granted if choosing to indulge in one of the fabulous spa treatments available at the island’s elite resort. After you unwind, roam through the luxurious island on your own private golf cart. Your crewed charter will be anticipating your return, as there are still more tropical paradises to visit on your holiday. The US Virgin Islands are comprised of St. Thomas, St. John, and St. Croix. Three very different islands, yet all are top charter destinations. Within minutes continue your luxury charter getaway from the BVIs to the USVIs with your professional crewed charter guiding you safely along to your next paradise.